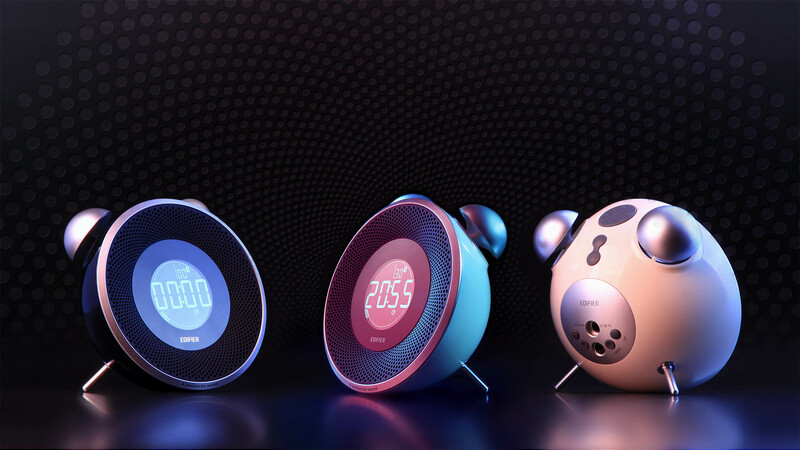 Introducing Tick Tock, a retro-inspired Bluetooth alarm clock speaker that’s simply irresistible. And with the capability of storing a whopping 24 preset FM channels and 5 preset alarms, it’s the perfect audio companion to jumpstart your morning routine. Don’t be fooled by its compact body. Tick Tock Bluetooth alarm clock speaker’s packed with neat features for all your audio needs, during the day and at night. LCD display shows audio input, date, time, active alarms, as well as signal strength of Bluetooth connection and FM radio. Two 360° omni-directional speakers are neatly disguised as twin classic speaker bells. International FM radio frequency selection. 5 preset alarms with the choice of alarm repeat from Monday to Friday or from Monday to Sunday. 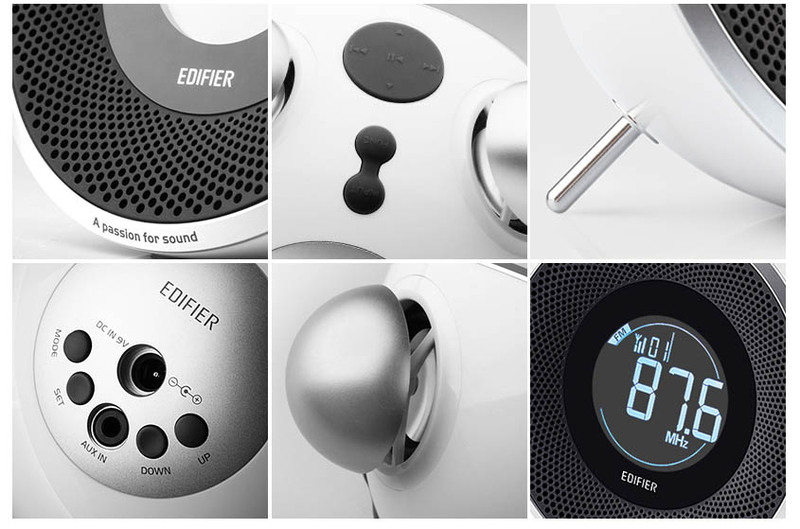 Alarm clock function with the choice of any of the FM preset channels.